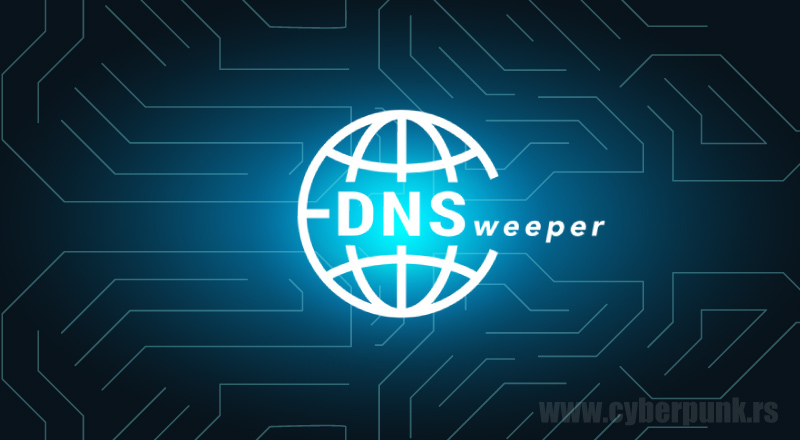 DNSweeper is DNS auditing tool which uses asynchronous libraries for querying and extracting DNS data from public resolvers around the globe. 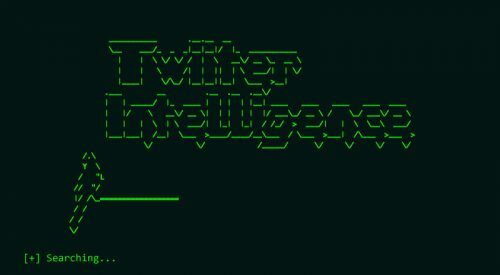 Written in Python, it’s designed to extend information about domains and subdomains (works best if you feed it with already scraped subdomains). “No subdomains pointing to empty A records are returned. Results from censoring resolvers and other “bad” resolvers are filtered out. Filtering resolvers is ongoing research, and he’s very much interested in hearing other ideas on how to improve it, so feel free to contribute. Tool was tested on OS X and Linux, and as Javorik mentioned, Windows testers are more then welcome. Another neat feature of this tool is two stage bruteforce command, where DNSweeper first bruteforces given domain (with huge wordlist) and then it recursively bruteforces previously discovered subdomains (with smaller wordlist, defined with --bruteforce-recursive option). In case “--bruteforce-recursive FILE” flag is omitted, no recursive bruteforce is performed. Petr also mentioned that it’s always better to feed DNSweeper with file that includes already scraped subdomains. Those subdomains can be hosted on IPs and Subnets that don’t have to be discovered via bruteforcing. By not including them we can miss some ASN records and related subnets. Reverse ASN lookup might not be effective with domains hosted on cloud services, but can otherwise provide substantial amount of subdomains. It’s definitely worth a try. enumerate command prepares filtered public resolvers for given input domain. subdomain in all filtered resolvers and extracts corresponding ASN netblocks. optionally filters output with given REGEX. just first valid resolver answer. --no-bruteforce       Don't use bruteforce command. be specified. Use smaller wordlists. The results/ directory is created in current working directory which contains files with given command output. Latest commits include some performance optimization tips & tricks which require root or admin privileges so every user should perform them manually before using DNSweeper. Requests per seconds can be seen in stdout if -vv or -vvv verbosity is selected. There are basically just 2 speeds in DNSweeper ‘--fast-sweep‘ and not ‘--fast-sweep‘. "Info":"AUTOMATTIC - Automattic, Inc, US"
This basically means your system cannot consistently guarantee more than (61000 – 32768) / 60 = 470 sockets per second. With that you should see over 1500 outbound connections per second. This allows fast cycling of sockets in time_wait state and re-using them. Reliability DNSweeper offers comes with a high cost: speed. 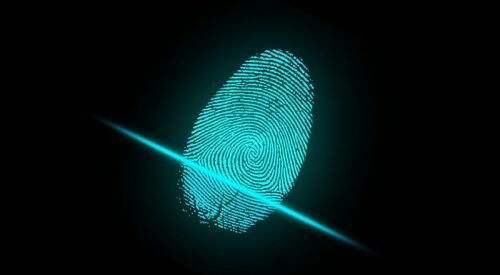 It carefully works its way through DNS waters, so if you need to scan a large number of domains/subdomain fast, this probably isn’t the tool for you.